Blue Food Festival Weekend = 2 Days of Good Eats in Tobago! Going to Tobago for the Blue Food Festival or just visiting on holiday? Breakfast: ORIGINAL PANCAKE HOUSE (Crown Point, Tobago): If you’re lucky enough to be in Tobago by Saturday morning, make a breakfast stop here for pancakes, waffles, eggs, and local breakfast favourites like buljol and bake. (Hours: 7:30am-12:30pm; (868) 639-9866) Also, check out our 5 Picks for Breakfast in Tobago! 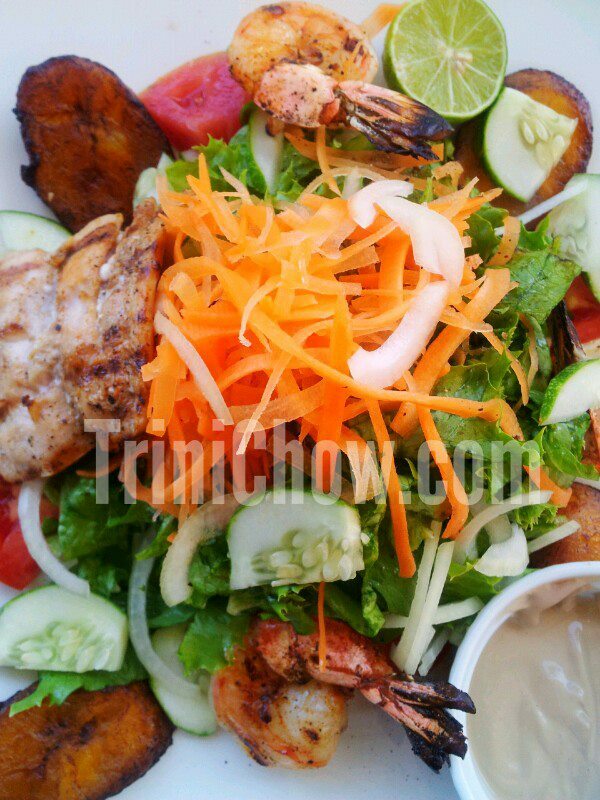 Check out the complete list of TOBAGO’S RESTAURANTS featured on TriniChow.